This entry was posted in cellphoneSketchpad and tagged crayon. 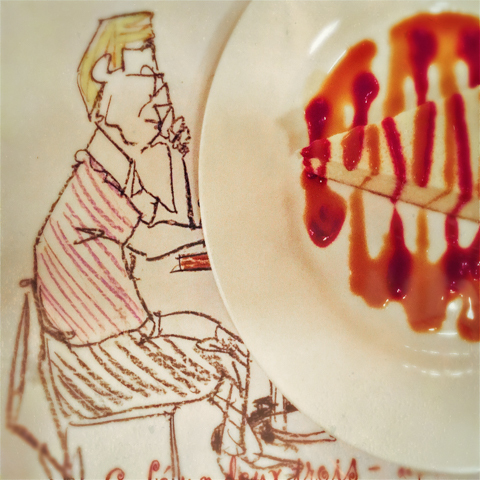 drawing, manhattan, ny, nyc, placemat, plate, raspberry cheesecake by cellphoneSketchpad. Bookmark the permalink.